Hypertension can be treated by a healthy diet, weight management and alcohol restriction. Hypertension or high blood pressure is defined as the high blood pressure in the arteries. 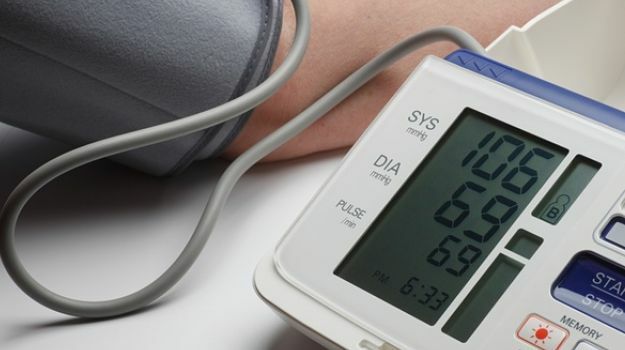 Also known as the silent killer, high blood pressure can lead to several heart problems like heart attack, cardiac arrest and even kidney diseases. High blood pressure can be due to obesity, unhealthy diet, excessive smoking and drinking and lack of physical activity. Mild to moderate hypertension can be treated by a healthy diet, weight management, active lifestyle and alcohol restriction. In some extreme cases hypertension needs to be treated with medicines and a healthy lifestyle. Majority of high blood pressure patients are obese. Weight loss can lead to lowering of blood pressure. So it is very necessary to achieve and maintain body weight for your overall health. One should engage in regular physical activity for at least 30-40 minutes everyday. Physical activity is extremely important for your overall health. It not only helps in weight loss but will help keep you fit and healthy. Include any sort of physical activity in your diet. It could be running, jogging, swimming or playing any sport. Since excessive cigarette smoking and alcoholism can lead to high blood pressure. People who smoke and drink regularly should avoid it. Excessive intake of alcohol can lead to weight gain. Junk and fatty foods have a lot of calories and can make you put on weight. Also, these foods are high in fats and have no nutritional value. Therefore, you should limit the intake of these foods at all costs. Look for some healthier options instead and try eating home-cooked food. Fiber and proteins are two extremely essential nutrients for quick weight loss. This is because these two nutrients can help curb hunger pangs and promote fullness. This in turn helps you to prevent overeating in the next meal. Therefore, you must include fruits and vegetables, eggs, chicken, healthy nuts and seeds, fish and dairy products in your diet. Yet another reason to avoid sweetened beverages! Sugary drinks, canned juices and sweetened beverages are loaded with harmful chemicals and artificial sweeteners. These can make you gain weight. 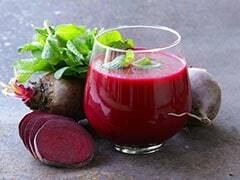 Therefore, you should avoid these drinks and look for healthy options. Some healthy alternatives include lime water, coconut water and fresh fruit juice. Many people might not know this but lack of sleep can also lead to weight gain. This is because when you are sleep deprived, you often look for comfort and junk food. These foods have high calorific value and can be an obstacle to weight loss.